Periyar University has declared exam results for the examination in April 2017 for various Undergraduate and Postgraduate courses. 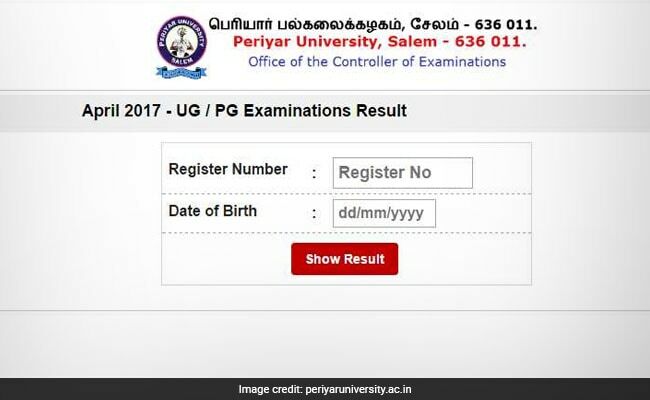 The result is declared at the official website periyaruniversity.ac.in. Students are flocking the website to check the results which is crashing the website. 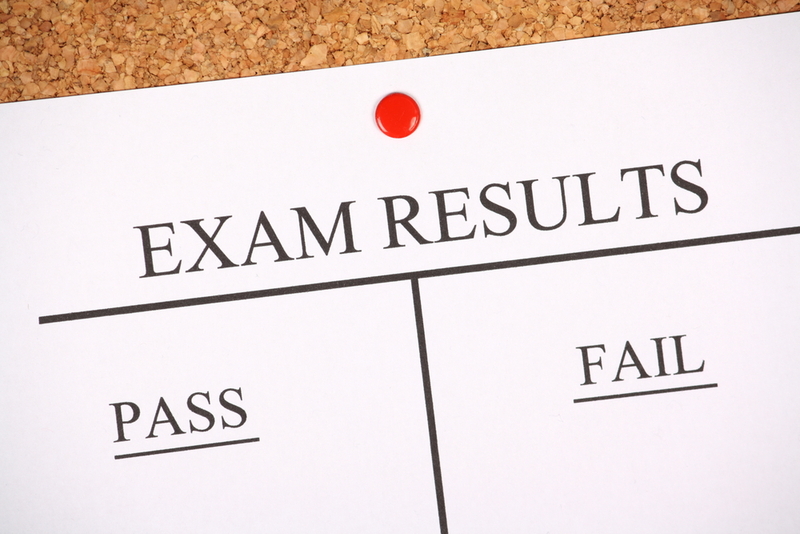 Students who had appeared for the exam held in April, should therefore wait for a while and retry later. Students are also getting the result status on their registered mobile number via sms. Students can either download the result online or else get the same from their respective colleges today. People who have failed can apply for revaluation if they doubt the correction. Periyar University is a university in Salem, Tamil Nadu, India. It was established by the Government of Tamil Nadu in 1997. It is named after social reformer Thanthai Periyar E. V. Ramasamy. The University Grants Commissions, New Delhi bestowed 2f status in 1998 and 12(B) status in 2005 to the university. It is accredited by NAAC with ‘A’ grade. It has been awarded a Cumulative Grade Point Average (CGPA) of 3.15 points (performance descriptor “Very Good”).